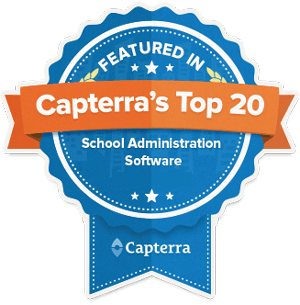 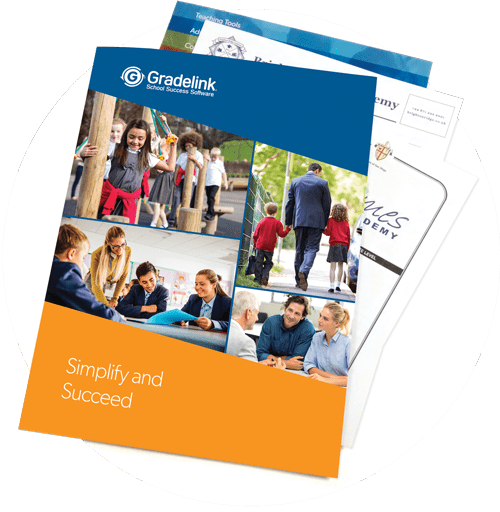 Sit down with a Gradelink representative in this interactive online session to discuss your school’s specific needs and see how Gradelink’s School Success Software can help your school save precious time. 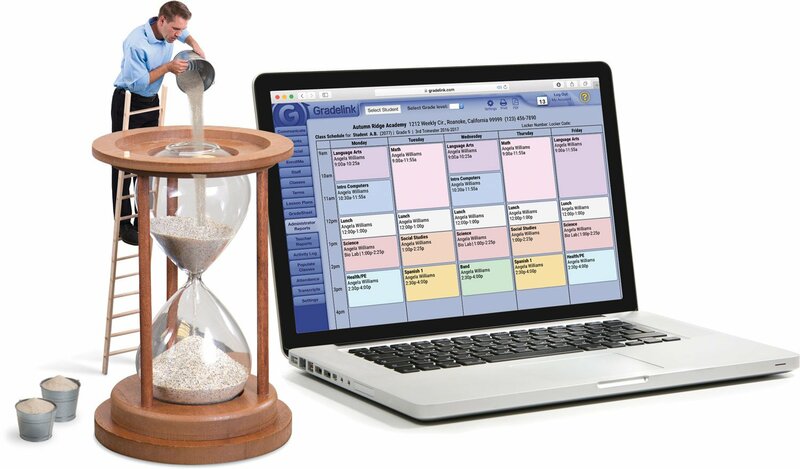 To schedule a personal session, click on your preferred date and time below. 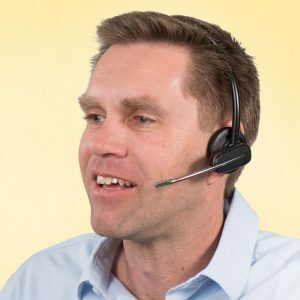 Have questions beforehand? Call us at 1-800-742-3083 or contact us.